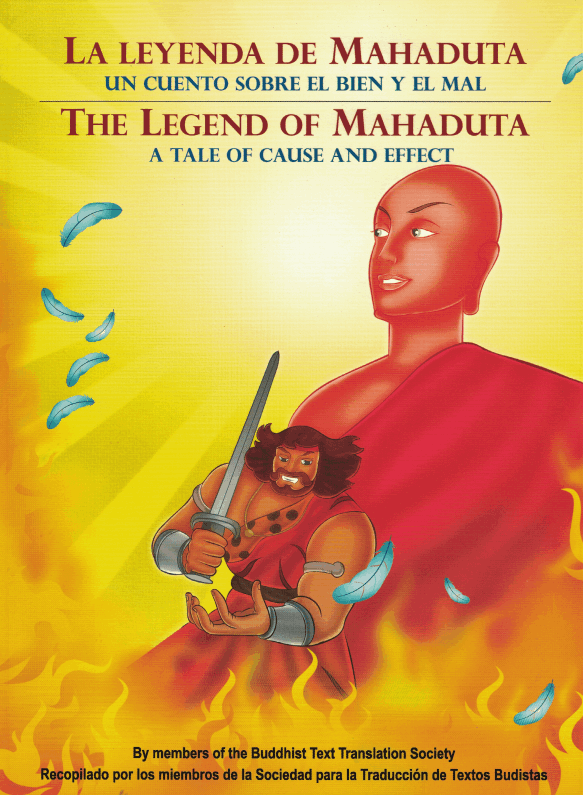 The Legend of Mahaduta takes place in ancient India. It is the story of a slave and his master, a rich jewelry merchant. During one of their journeys, they encounter a wise Buddhist monk, whose teachings change their lives. This story teaches the lessons of cause and effect, kindness and compassion, and greed and hatred.